We have put together an exciting raffle for this year’s event and you will have FIVE CHANCES TO WIN! All the proceeds go to our beneficiaries so please purchase a ticket or two today! Tickets are $50 (limit two per person) and only 100 tickets will be sold so your chances of winning are great! You can purchase tickets via the button below or through an event volunteer. Need not be present to win. We will also have a few for sale at the event. Get them before they are gone! Through a generous donation we have secured an oceanview condo at the beautiful Ilikai Resort on Waikiki Beach on Oahu. In addition you will receive $1000 cash to use toward travel or other expenses. There are no restrictions on the time of year for your trip. Enjoy the perfect getaway to the surf and sunshine! $2500 value. 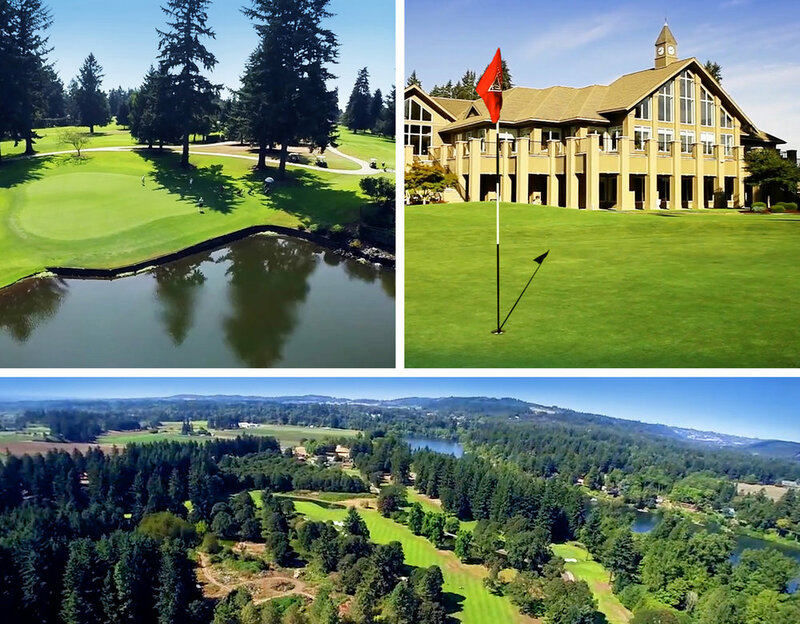 Willamette Valley Golf Club is one of the premiere private golf clubs in the area and here is your chance to finally play a round there. This offer includes a foursome round with carts and access to the driving range and all facilities. $400 value. If you haven’t experienced a Clicgear cart you have been missing out on the best cart on the market. Through our good friends at ProActive Sports you will be able to choose from any of the six colors available and we will throw in an accessory of your choice up to $45. Check out the accessories here. $275 value. Shafer Vineyards is one of the top vineyards in Napa Valley and you will be treated to a bottle each of their 2016 Red Shoulder Ranch Chardonnay and 2016 One Point Five Cabernet Sauvignon. $150 value. Enjoy an evening of fine dining and wine at Five Spice Seafood + Wine Bar featuring fresh, local, Pacific Rim-inspired dishes, and a stunning Northwest-centric wine list that turns patio dining by the lake into a sublime gastronomical experience. $100 value.